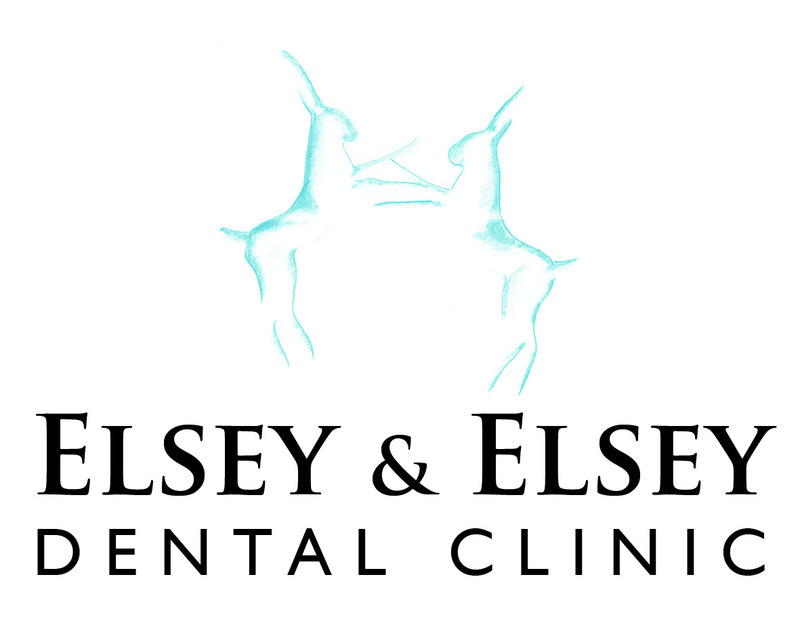 Dear Mrs Elsey, Thank you for making my teeth straight. It has made a huge difference to my smile. We are proud to be a patient-focused dental practice with a variety of excellent treatments on offer for you and your family. At our lovely practice, we have gained a reputation for providing a warm welcome together with high quality dentistry and will provide you with the outstanding level of care you deserve. With our ethos for preventative dentistry, we can help you to maintain happy, healthy teeth for life. From general oral health care and hygiene, to dental implants, crowns, bridges and tooth whitening, you’ll no doubt find just what you’re looking for here with us. Our choice of private orthodontic treatments, include invisible braces that fit behind the teeth, which are becoming more and popular with adults. It is our priority to treat you always as I would wish my family to be treated. Give us a call on 01285 860712 or request an appointment. To All the girls, Thank you, I’m so please with my new smile, its fab!